Herding Cats: What is Project Management? The discussion of how PMBOK and Agile are related needs to go back to some fundamental principles before starting down the path of discussion. The first question is "what is project management?" Is Project Management the same as software development? A similar question would be "Is Project Management the same as Mechanical Design and Fabrication?" Bending metal into money? Probably not, would be a likely answer. So what is Project Management? Let's look at elements of project management. 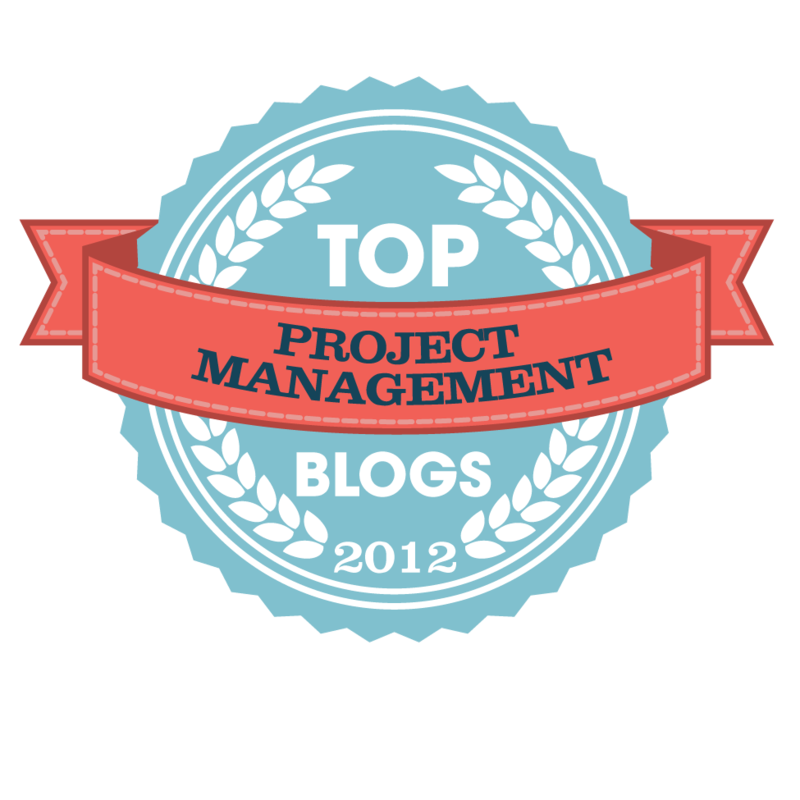 There are several collections of project management elements, some credible, some simply silly. How about starting with a list of the elements from an organization that claims to have something to say about managing projects. The Project Management Institute (PMI). 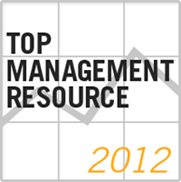 PMI lists 6 Process Groups and 9 Knowledge Areas in it Guide to the Project Management Body of Knowledge. First look at the title, this is a "GUIDE" not a method. 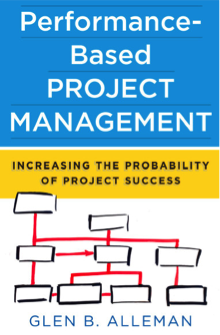 Also PMBOK is the sum of knowledge within the profession of project management. It is "A" Guide, not "THE" Guide. So anyone - and there are many - who confuse PMBOK with a method should take another look at Page 3 of PMBOK. You do have PMBOK on your bookshelf right? So with PMBOK here are the Knowledge Areas and Process Groups arranged in a logical relationship. It might be held that these are the elements of Project Management. If so, then any project management method needs to have some relationship with these elements, in some way. This relationship may be minimal. Or it might be strong. If there is no relationship between the proposed project management "METHOD" and these Knowledge and Processes, one would hope to have a good reason for the missing or added method step. So this is the start and I hope not the end of the discussion of the differences between Process and Method. If you had a "project management method," say "Agile Project Management," or "Magic Beans Project Management," woudl it have some relationship to the elements here?